* Flexible back splinting on application takes the body shape for excellent Immobilization. * Highly porous elastic webbing improves ventilation and patient comfort. 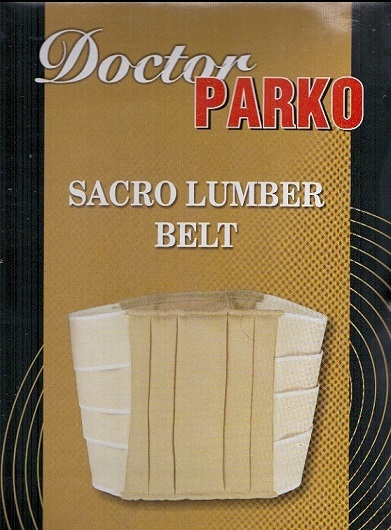 * Heat resistant rubber with high modulus of elasticity improves life of the belt. * Double pull mechanism ensures strong fastening for secure fitting around the waist and better immobilization.